Jennifer Simmons finally has it all. After two failed marriages, Ryan Riverton has shown her that she can love and trust a man; it doesn’t hurt that their sexual chemistry sizzles too. A successful sporting goods sales executive, Jen’s company offer to work abroad for a year sends her into a tailspin of fear and doubt about whether or not she and Ryan can survive the shift. Can she actually hope to have both professional and personal success? Is her relationship with Ryan as perfect and rock solid as she believes? Follow Jen as she works her way through self-doubt and finds a future that she never expected. Heather Labarge is a 24 year veteran of the Air Force, the mother of two, and a product of dysfunction. She was raised in a military household by an abusive step-mother and neglectful father. She left for the military at 18 and never looked back – at least, not until her second marriage ended abruptly in a flurry of restraining orders and court cases. 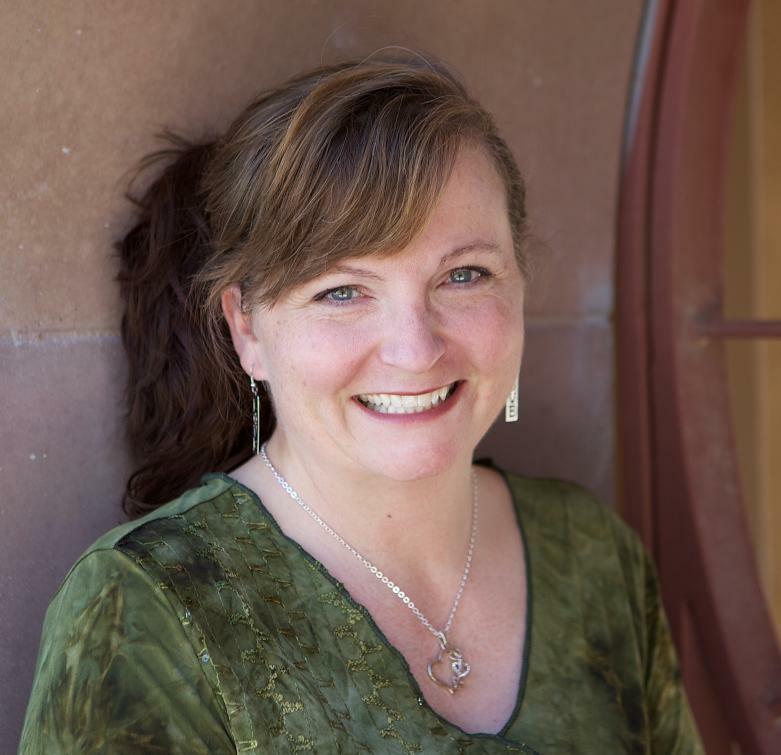 She has written fiction and non-fiction works and essays on her journey back to self-esteem. 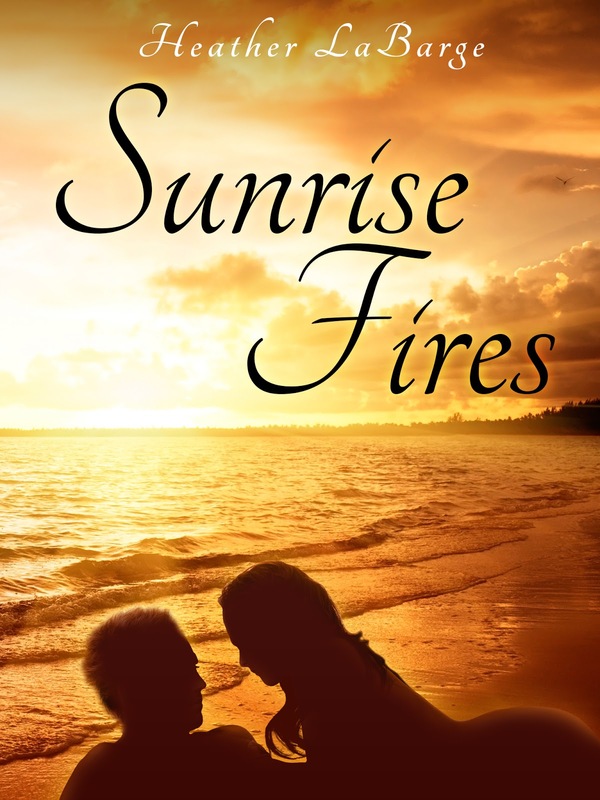 Sunrise Fires is her first published offering, a look at one woman’s early steps out of negative self-talk and self-sabotaging behaviors that risk ruining her relationship with the love of her life. It will be followed by Love Me, Please, a non-fiction series of essays written at the beginning of Heather’s own walk away from dysfunction. Today, Heather lives in Las Vegas, NV and continues to work full time for the Department of Defense while also writing, raising her son and continuing the journey to self-love.